Our Photo Pro offers one-on-one courses tailored to suit all levels of photographers from beginners with point-and-shoot systems to experienced photographers looking for advanced courses, lighting guidance, videography assistance, or personalized programs structured around their specific needs. Cameras@Lembeh Resort also offers a full range of cameras for rent starting with small compact cameras for those wanting something easy to handle through to full DSLR and video systems. 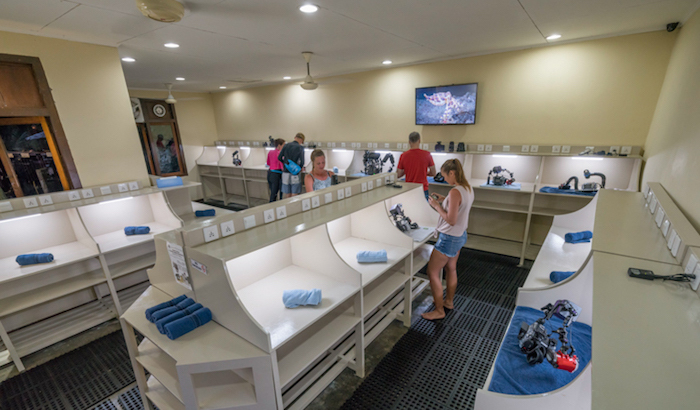 A complementary range of lights, strobes, lenses, sync cords and macro diopters are also available for hire, together with assistance in how to optimize your use of them during your dives. 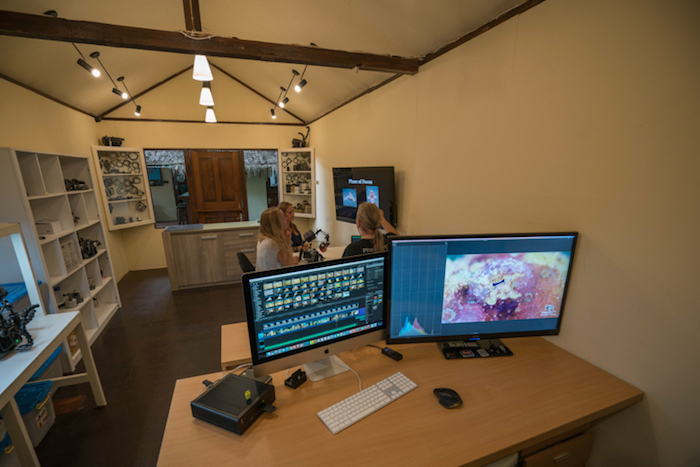 Tailor made packages are available on request including editing programs, critique sessions and feedback from our Photo Pro after diving. Having trouble with your own rig? Cameras@Lembeh provides repair services on-site which means you do not necessarily need to miss out on photography opportunities due to a camera or housing issue – a service that cannot be found anywhere else in Lembeh. Many cases of flooded housings, broken pieces or missing parts that may otherwise have meant the end to a photography trip have been restored with the use of our state-of-the-art technology including drying facilities and a 3D printer.